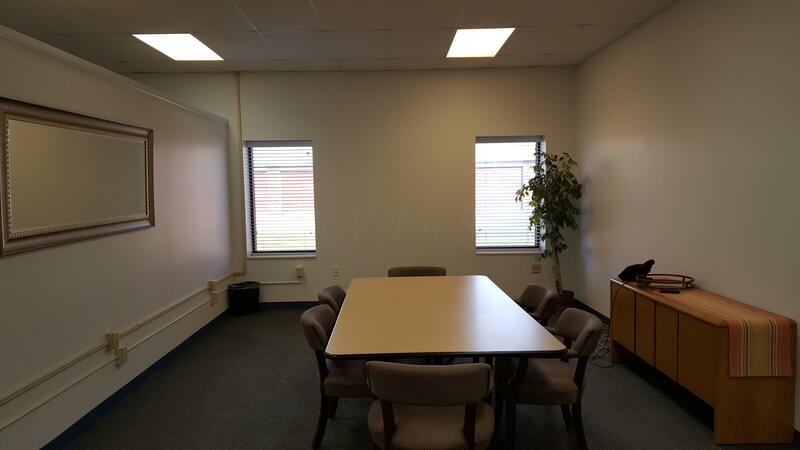 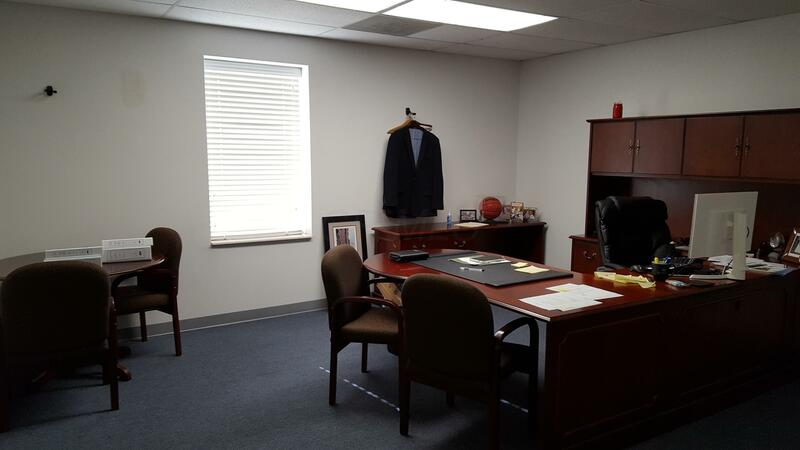 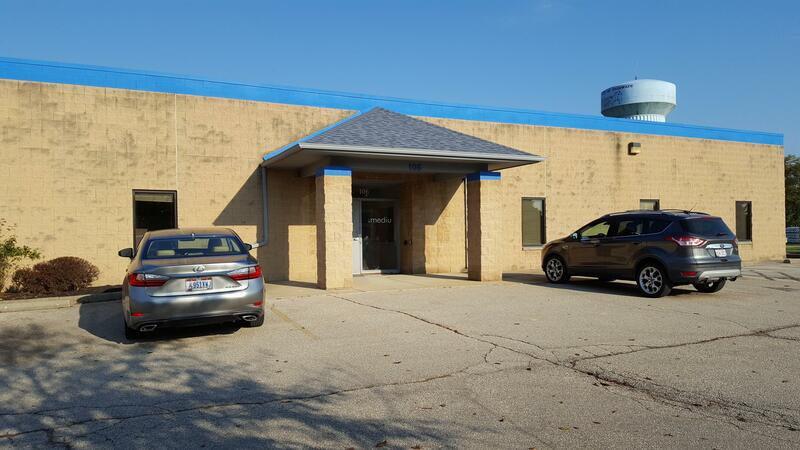 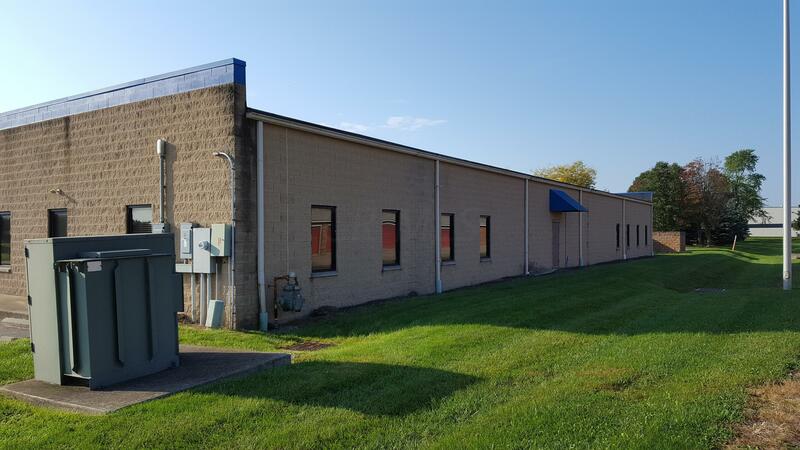 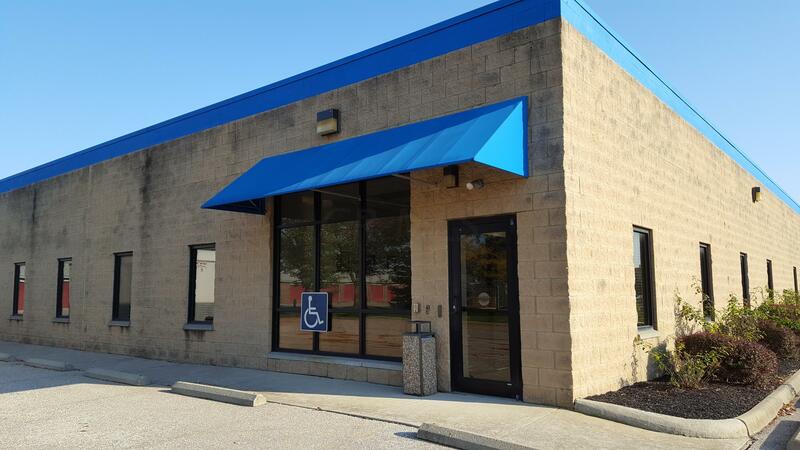 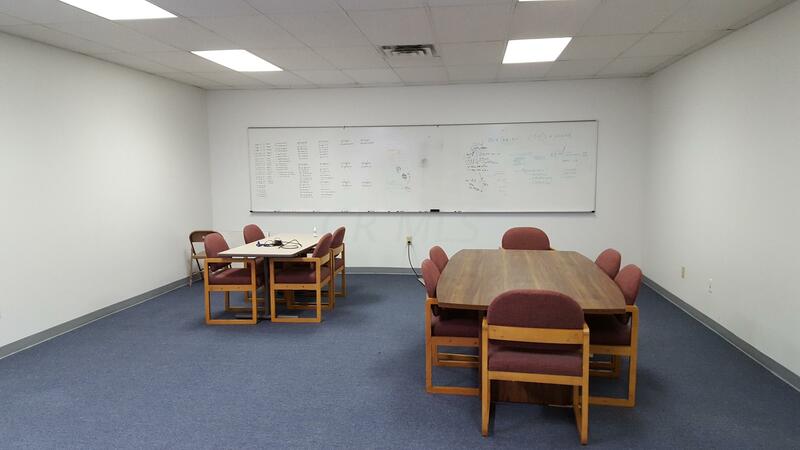 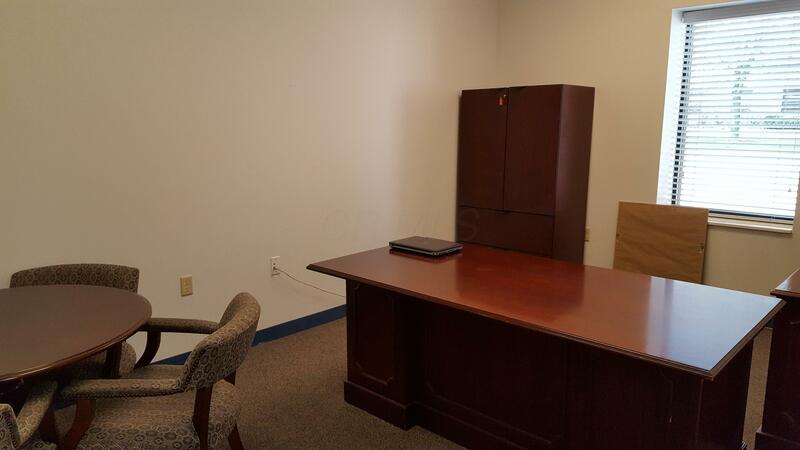 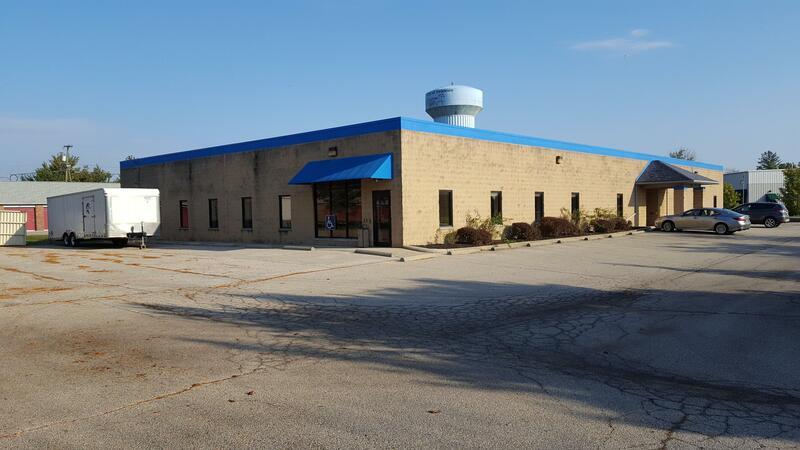 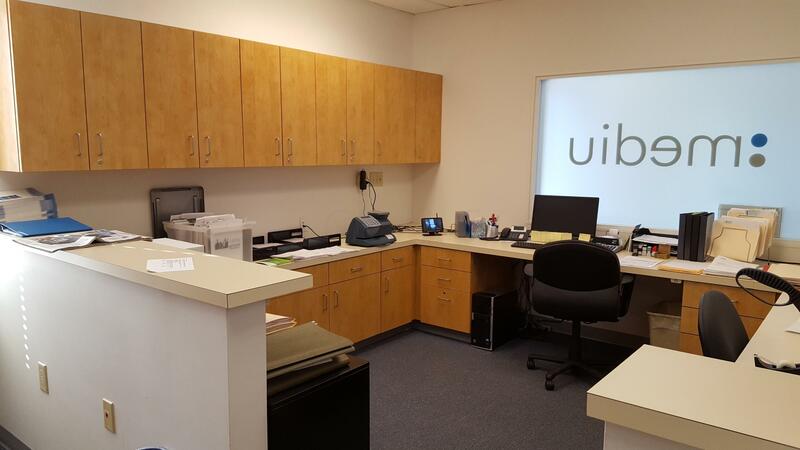 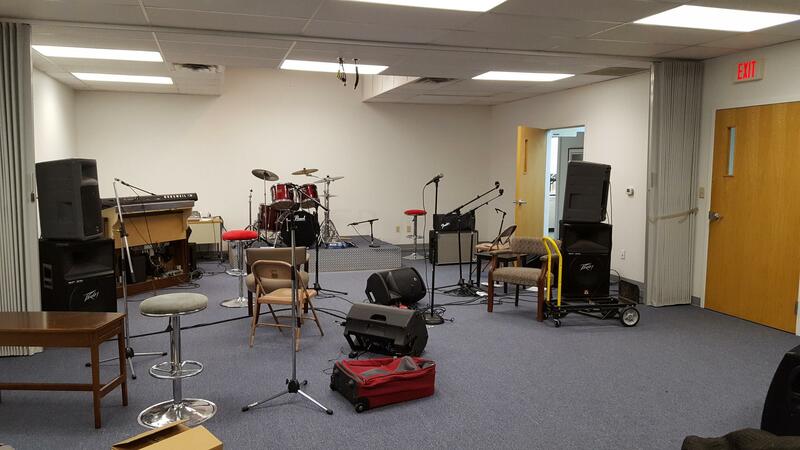 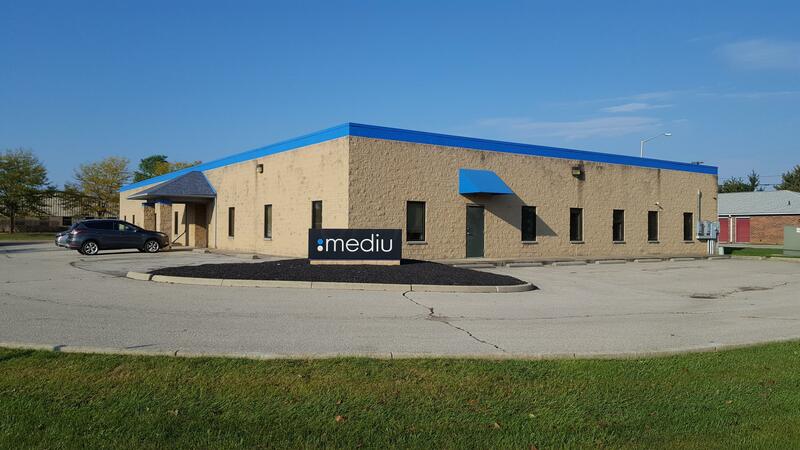 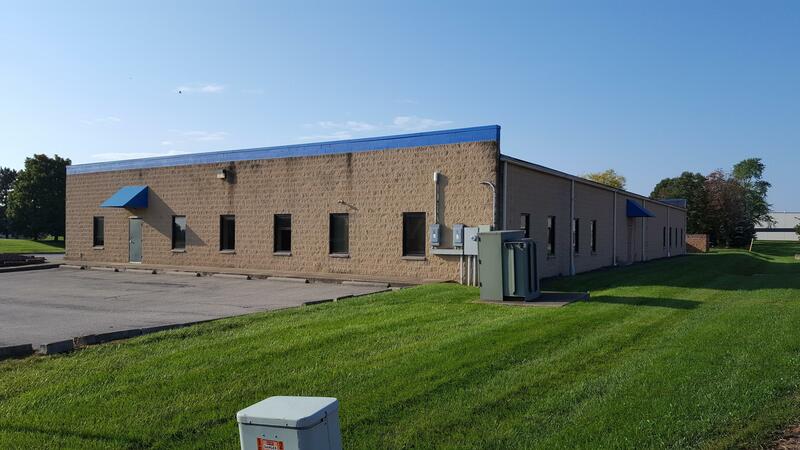 12,000 SF free standing office available for sublease in the city of Delaware off of US 42 & US 23. 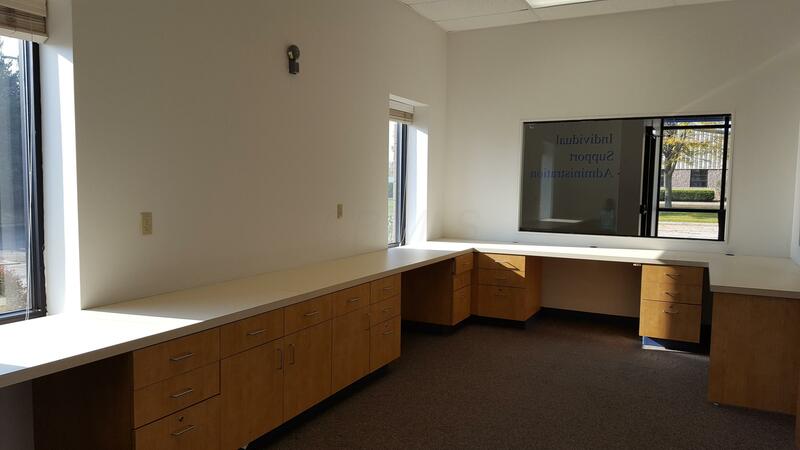 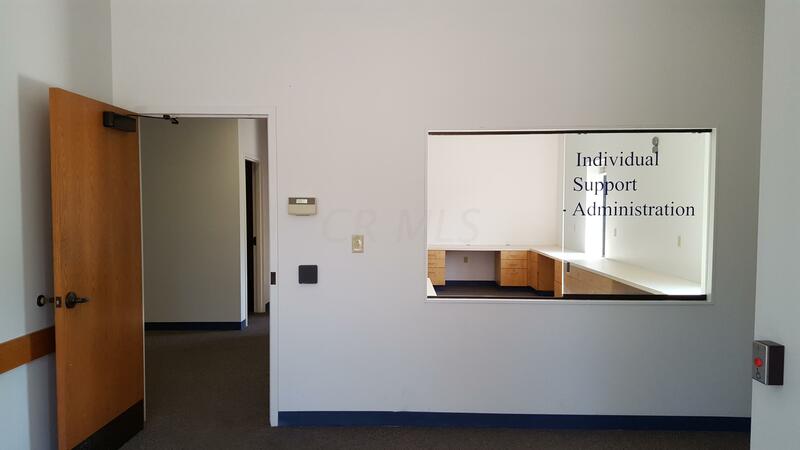 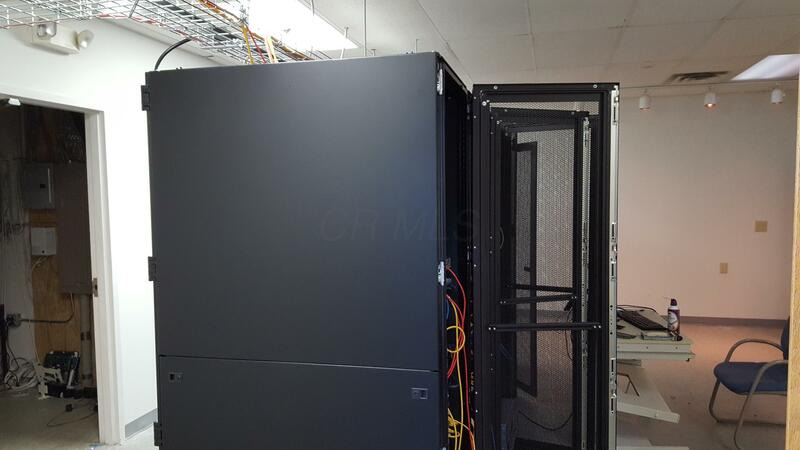 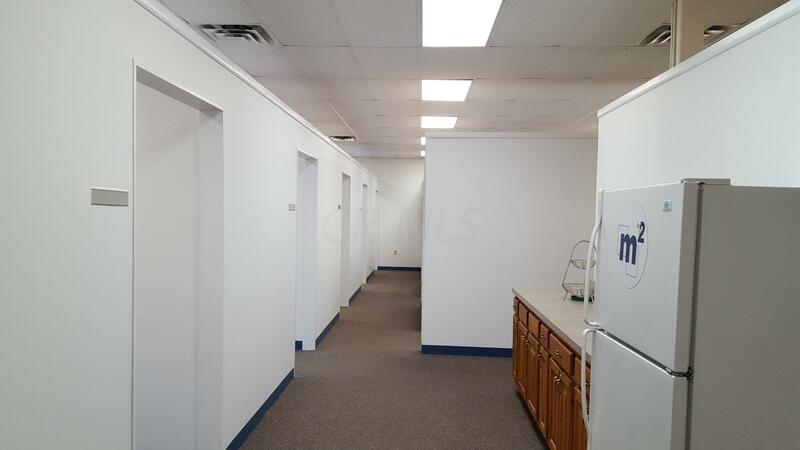 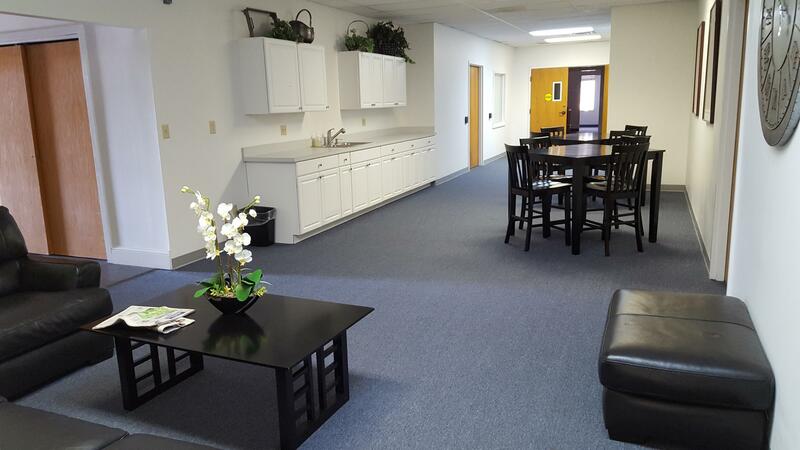 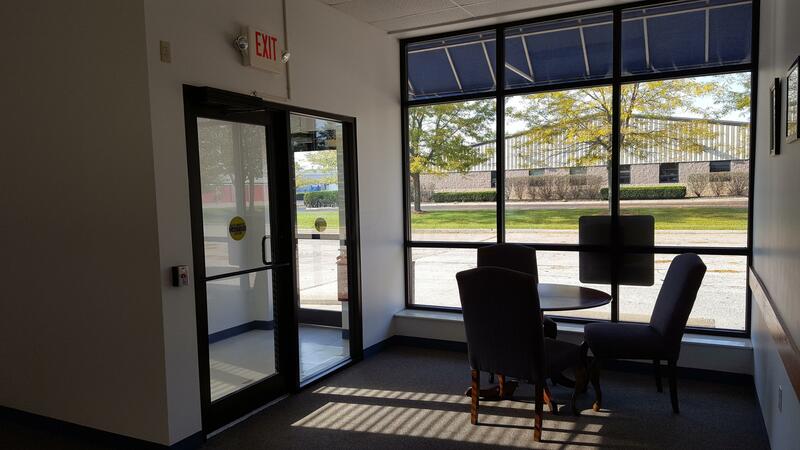 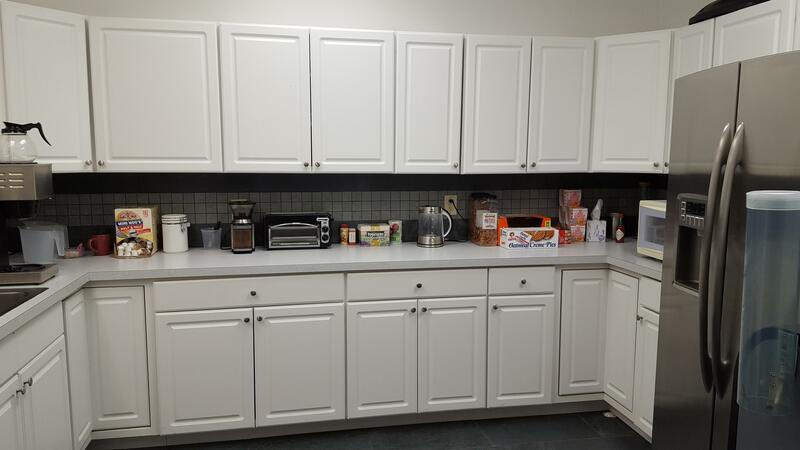 This office building provides higher end finishes, multiple kitchens/break-rooms and entrances. 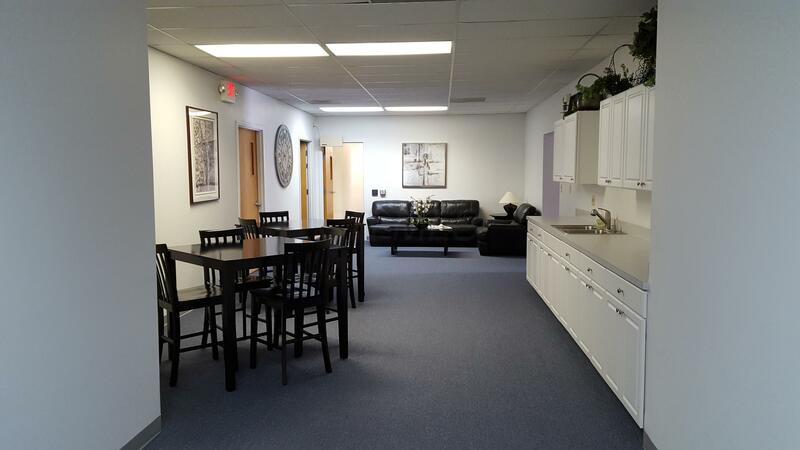 Fully furnished suites available from 3000 +/- SF to the entire 12,000 SF Building. 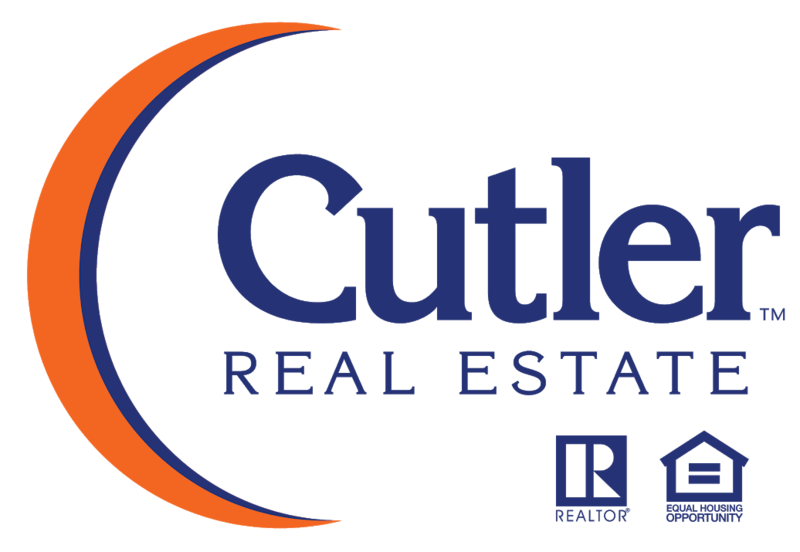 Lease term from 3 years up to Sept. 30, 2026.